Stephen Williams will replace WMUK's retiring general manager Gordon Bolar starting July 1st. 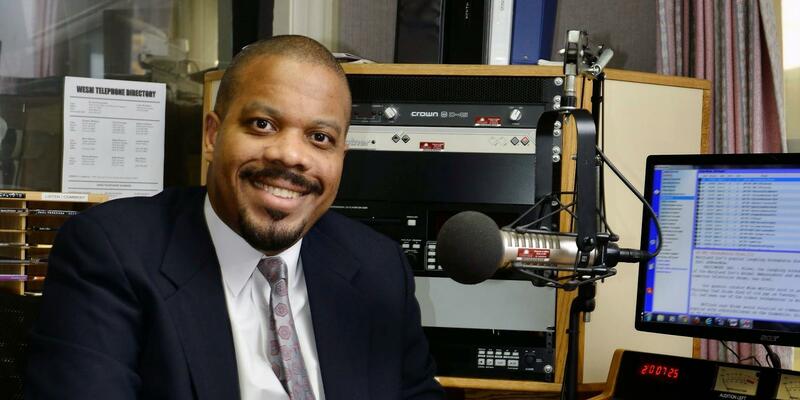 Since 2011, Williams has served as the general manager for WESM, a public radio station in Princess Anne, Maryland. The station is in collaboration with the University of Maryland Eastern Shore. Much like WMUK, WESM has a mix of news and music programming. Before he became WESM's interim general manager and later general manager proper, he served as the station's news director and morning host for four years. Williams also has experience teaching English as part of the Peace Corps in the Republic of Cameroon. Over his career, he has received two awards from the Chesapeake Associated Press Broadcasters Association (CAPBA) - for Oustanding Public Affairs Program or Series in 2008 and Outstanding Feature/Human Interest Story in 2009. WMUK's current general manager Gordon Bolar will retire on June 30th. Bolar has been WMUK's general manager for five years and has worked in public media for 20 years.